The tool works with both metric and imperial units. It incorporates 3 memory functions, including a short-term measurement hold and 2 long-term memories, a function that will prove to be really helpful for professional tradesmen who often work on similar projects. The 5-minute automatic turn-off feature will prevent you from wasting the battery. The tape lock is a bit stiff. eTape16 ET16.75-db-RP is as sophisticated and high-tech as a tape measure gets. 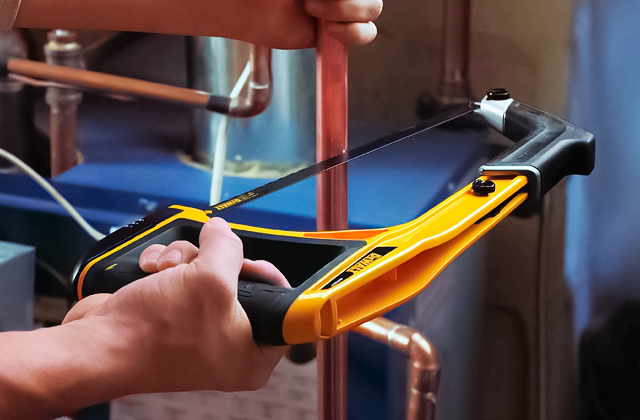 The sleek modern design encapsulates a variety of useful features, features that will be equally useful for a professional tradesman or an aspiring handyman. 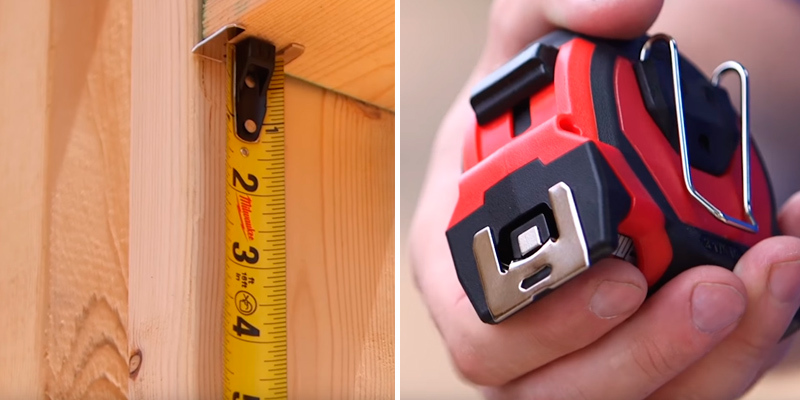 Easily the best tape measure for people who don't mind paying the extra price. The model features a 360-degree magnetic hook. A hook like that will prove to be especially useful when working with steel studs, threaded rods, and EMTs. The blue print scale provides far better visibility, so you'll be able to make sense of the measurements even in low light conditions. The printing is double-sided. The device is relatively heavy. Milwaukee 48-22-7125 might not seem like the most complex model. But the magnetic tape measure is actually far more intricate than you would think. By incorporating a number of useful components and redesigning the more basic parts, the manufacturers have managed to make one hell of a measuring device. The company's very own corrosion-resistant Tru-Zero® hook doubles as a pivot. You can use it to draw arcs and circles. The hook automatically adjusts in order to handle inside or outside measurements. The 16" and 19.2" stud center markings simplify framing jobs, making the tool an especially suitable choice for household applications. The belt clip is a tad flimsy. 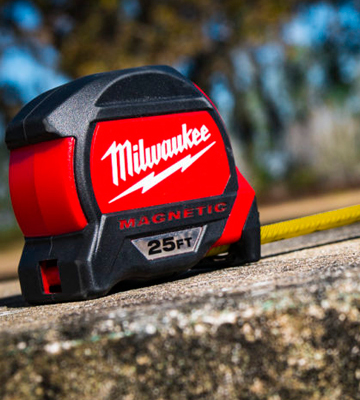 The tape measure in question is one of the strongest and most rugged options on the market today. 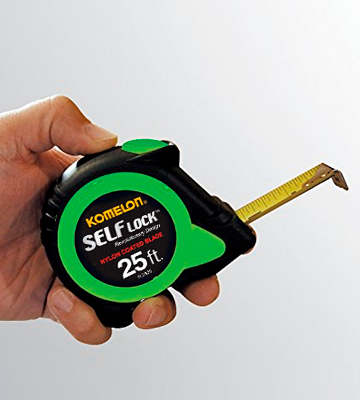 The secure blade lock definitely won't creep during measurements, providing you with not just a tough and practical measuring device but a perfect addition to your toolbox. 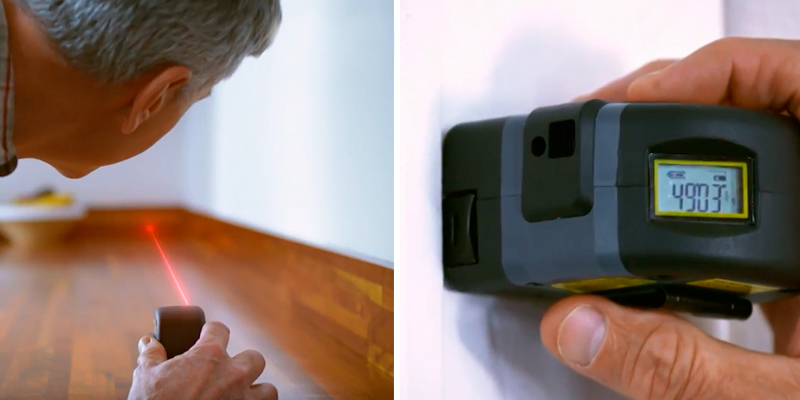 The device is a 2-in-1 laser tape measure. 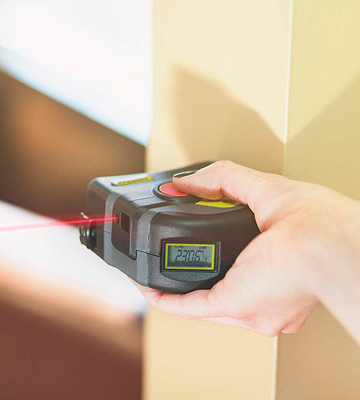 One press of a big red button and you get fast and easy long-distance (up to 50 feet) measurements from the laser. There's an LCD screen on top of the frame that displays the results of that measurement. The screen is large and clear. It gives you quick readings and battery status. Doesn't include an instruction manual. 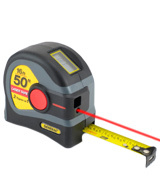 This measuring instrument from General Tools is the best tape measure for people who value speed and precision. It gives you accurate short-span and long-distance measurements. It is really easy to use. With this tool, you'll be able to renovate your house without any professional assistance. The self-locking mechanism allows the blade to extend really smoothly, making it a bit more convenient to work with the tool. The impact-resistant rubberized case will be able to survive countless drops, making it a particularly fitting option for construction sites or any other similar workplaces. Some may find the tape somewhat thin. Komelon SL2825 doesn't incorporate a bunch of advanced features. 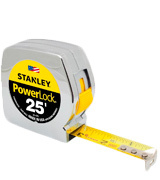 It is a simple, reliable, and affordable tool, a great replacement option for your old tape measure. The rigid framing makes it sturdy enough for everyday use in harsh environments. Some people believe that a tape measure is supposed to be a simple measuring device, emphasis on "simple". But these people clearly haven't had the pleasure to work with eTape16 ET16.75-db-RP, a digital model that adds a touch of high-tech to the usually simple and straightforward tool. The LCD screen on top of the plastic casing displays the measurements and all of the device's functions. 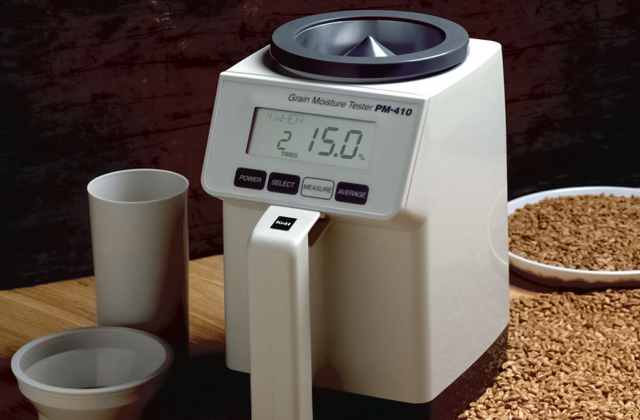 One thing we like in particular about this tool is that it works with both metric and imperial units, making it a great choice for people all over the world. Plus, it doesn't just measure distance but also converts measurements from fractions to decimals or inches to centimeters. It is also capable of calculating midpoints (a particularly useful feature that will help you hang a picture, among other things). 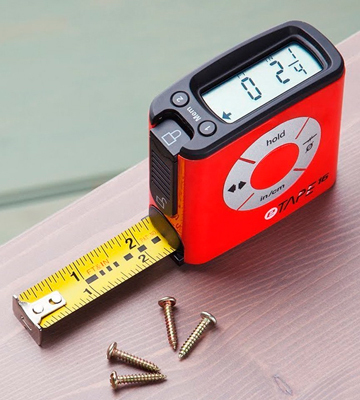 The imperial and metric tape measure incorporates 3 memory functions, including a short-term measurement hold and 2 long-term memories, a function that will prove to be really helpful for professional tradesmen who often work on similar projects. 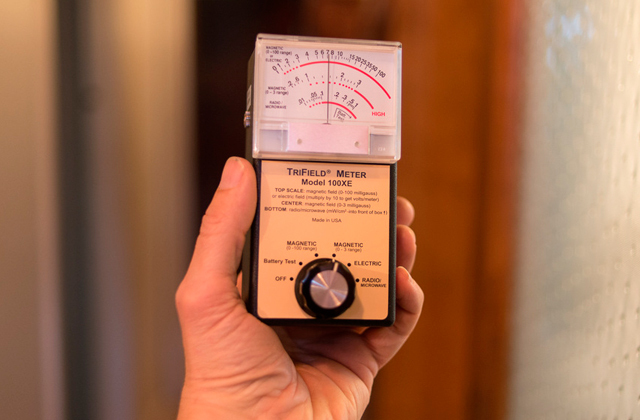 Given that this is an electronic device and not your typical basic measuring tool, the manufacturers made sure to implement a 5-minute automatic turn-off feature so that you don't end up wasting the battery for no reason. 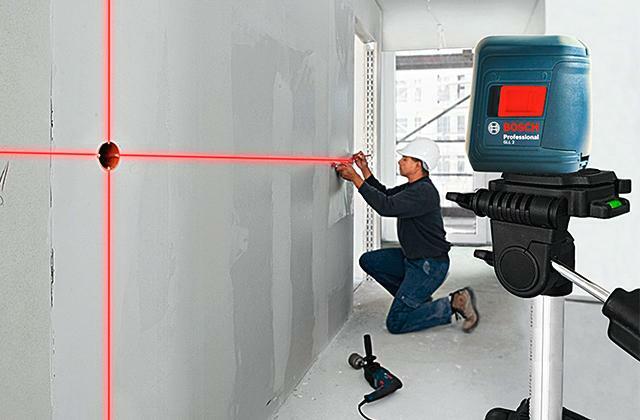 Finally, with this high-end device, you won't have to do the usual tape-bending routine when measuring into a corner. All you'll need to do is select the back of the model as a starting point and you're good to go. All things considered, eTape16 ET16.75-db-RP is probably the best tape measure for those individuals who prefer their tools high-tech. 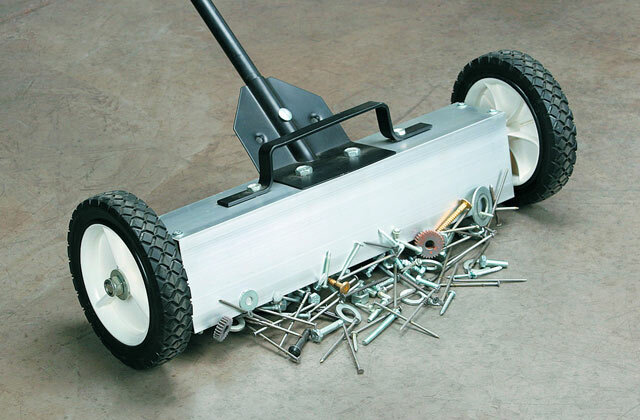 The sleek modern design encapsulates a variety of useful features, features that will prove to be equally useful to a professional tradesman or an aspiring handyman. The model from Milwaukee incorporates that nice combination of convenience and sturdiness that you always want out of your essential tools. 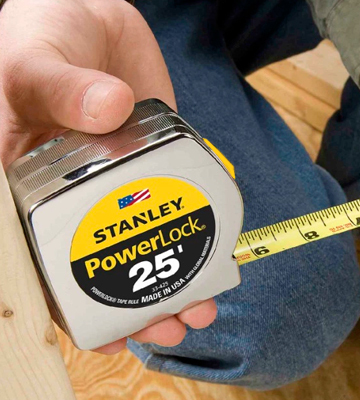 In the convenience department, the tape measure has you covered with a 360-degree magnetic hook. A hook like that will always keep the tape in place but it will prove to be especially useful when working with steel studs, threaded rods, and EMTs. On top of that, the blue print scale provides far better visibility, so you'll be able to make sense of the measurements even in low light conditions. The printing is also double-sided, making the tool in question just a tad more versatile. As for the sturdiness, we would first like to point out the 5-point reinforced frame of the model. 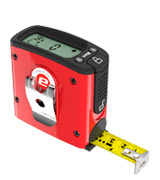 This type of frame makes the tape measure far more durable in general and protects the device from drops. But it isn't just the frame. There's also the nylon bond blade protection that will help the wide tape withstand the often severe wear and tear of job site use. Generally speaking, a device like that is one of the more harmless tools. But it can be pretty easy to hit your finger with the hook. Fortunately, the manufacturers have thought of that and implemented a convenient finger-stop feature that protects your fingers and hands when retracting the blade. 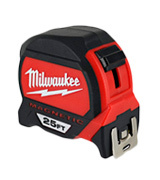 Again, Milwaukee 48-22-7125 might not seem like the most complex option on the market. But the magnetic tape measure is actually far more intricate than you would think. By incorporating a number of useful components and redesigning the more basic parts, the manufacturers have managed to make one hell of a reliable product. A tape measure isn't one of those things you want to update every few years. 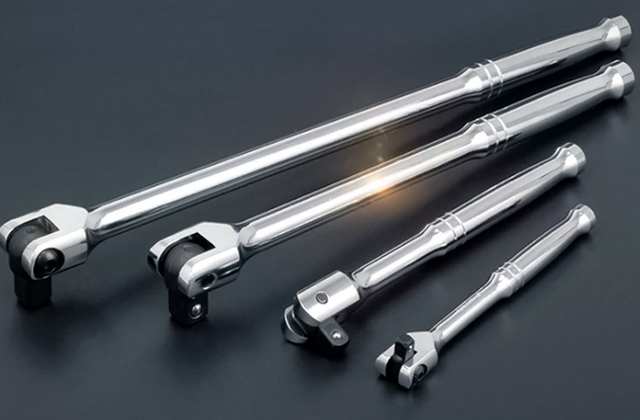 Since this is one of the more essential tools, a durable and rugged construction is easily the most important characteristic of a product like that. And that's exactly what the people at Stanley decided to bank on with this model. The high-impact ABS case is pretty damn sturdy on its own. But the rubber overmold is an always welcome addition to the overall package as it makes the frame stronger and protects it from drop damage. Aside from the frame, the mylar-coated blade and the heat-treated spring make the whole thing abrasion-resistant and durable enough for years of everyday use. That said, banking on a rugged construction doesn't mean that the engineers at Stanley decided to forego everything else. 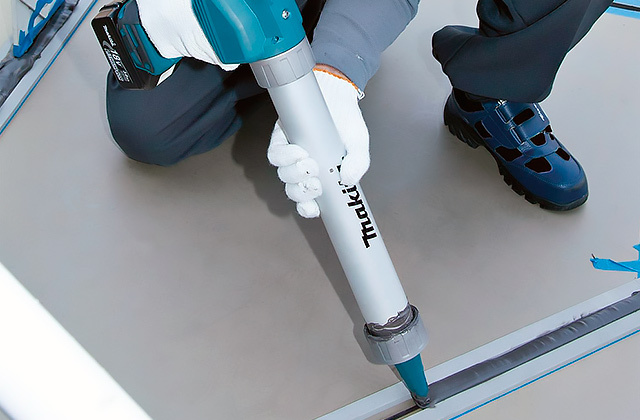 For instance, the company's very own corrosion-resistant Tru-Zero® hook doubles as a pivot. You can use it to draw arcs and circles. On top of that, the hook automatically adjusts in order to handle inside or outside measurements. 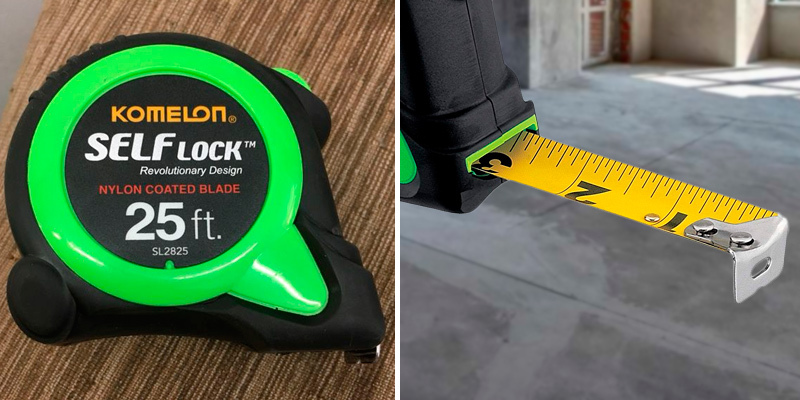 Finally, arguably the best thing about this heavy-duty tape measure, aside from the robust construction, is the 16" and 19.2" stud center markings. These marking really simplify framing jobs, making the model in question a particularly suitable option for household applications. And since the secure blade lock definitely won't creep during measurements, you have yourself not just a practical measuring device but a perfect addition to your toolbox. General Tools is a bit of a misleading name as it implies a certain level of simplicity and even basicness, if you will, the sort of qualities that don't have a lot to do with this particular model. As you can infer from the title, what we're dealing with here is a 2-in-1 laser tape measure. One press of a big red button and you get fast and easy long-distance measurements from the laser. There's a simple and convenient LCD screen on top of the frame that will display the results of that measurement. 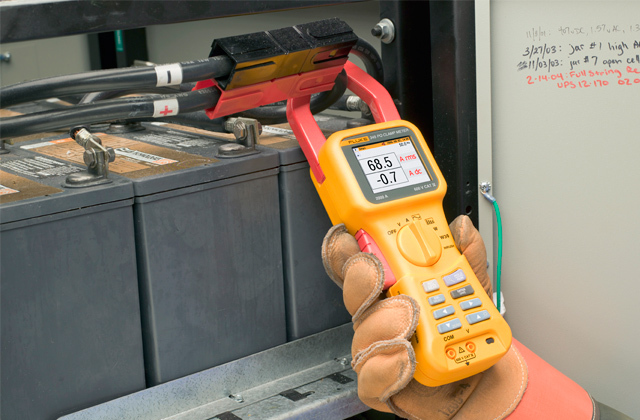 The screen is large and clear, it gives you quick readings and displays not just the measuring results but also the battery status. A laser like that makes measuring about 10 times faster. But if you don't feel like relying on these technologies, you can always whip out the 16-inch tape and get that usual short-span precision. Other than that, there isn't that much that differentiates this battery-operated tape measure from any other half-decent model on the market today. The impact-resistant plastic makes the tool sturdy enough to withstand regular professional use. The whole thing adds up to precisely 3.25 x 2.25 x 3.25 inches. This kind of compact size will allow you to easily fit the small tool in your pocket or hang it on a belt. Plus, it fits the hand rather nicely. 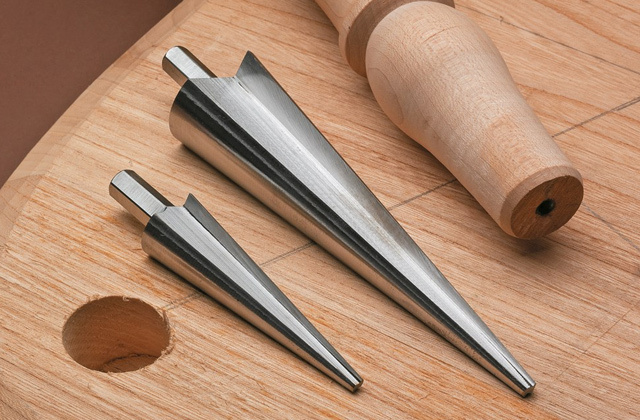 So, if you value speed and precision, you cannot go wrong with this device from General Tools. It gives you accurate short-span and long-distance measurements. It is really easy to use. With this tool, you'll be able to renovate your house without any professional assistance. Komelon SL2825 doesn't incorporate a bunch of advanced features. 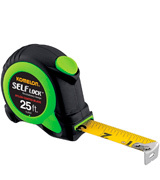 It is a simple, reliable, and affordable tool, a great replacement option for your old tape measure. It isn't necessarily unique to this product but one thing we really like about it is the self-locking mechanism. The mechanism allows the blade to extend really smoothly, making it a bit more convenient to work with the tool. Speaking of which, the usual push-button brings the retractable blade back just as smoothly. Again, speaking of basic features, the model incorporates the usual 2-rivet hook that will help you fix the tape and keep it in place. The blade is nylon-coated, so it should be able to stay in a serviceable condition for quite some time. But the focal point and the most important characteristic of this product is probably the impact-resistant rubberized case. This thing will be able to survive countless drops, making it a particularly fitting option for construction sites or any other similar workplaces. As per usual, the model comes equipped with a belt clip that, as you'd imagine, will allow you to clip the measuring device to your belt. The only issue some people have with this product is that the tape is relatively thin, so you might want to be a bit more careful with it. Aside from that, what we have here is a solid product that will definitely find its place in your toolkit. What Is a Tape Measure? 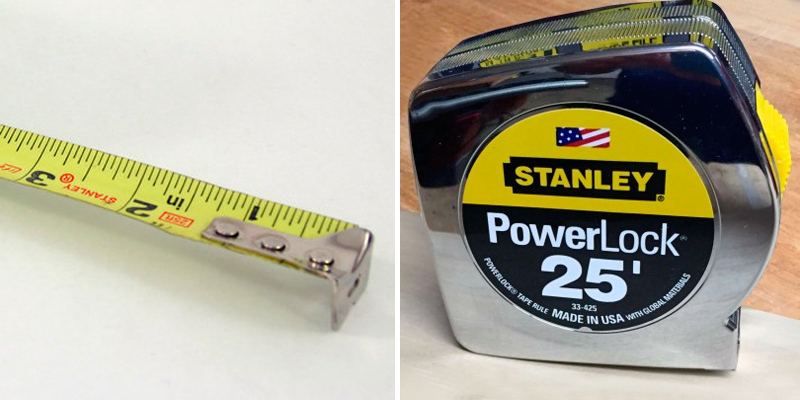 A tape measure is a tool that is as simple as it is effective. Well, simple may be a bit of strong word. Sure, some of the more basic models are definitely simple. But there is also a decent number of high-end models that come equipped with LCD screens, all kinds of memory functions, as well as a number of functions and components that improve the overall convenience and practicality. Of course, regardless of how sophisticated or basic a tape measure is, at the end of the day, they all do the same thing. What you generally get is a long, thin piece of plastic in a plastic casing. No matter how much money you're looking to invest in a tool like that, any model will help you determine the size of an object or the distance between objects. From measuring the length of a tile to figuring out how much space you're working with, the number of potential projects where a device like that might be helpful is practically limitless. 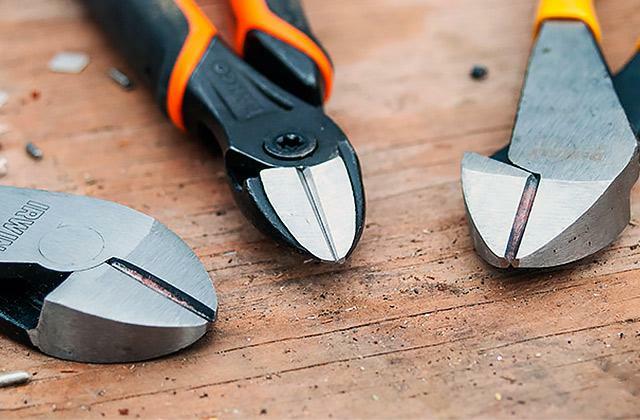 So, if you don't already have a tool like that in your tool box, take into consideration all of the parts and extra features, the size of the tape, as well as the material involved in its construction and you should be able to make the right choice. 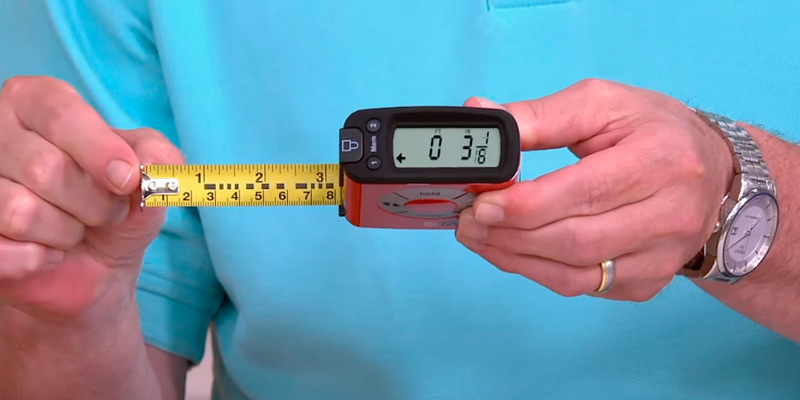 There's a number of home repair tools that work great with a tape measure. For instance, you could get yourself a circular saw and use the two to cut the right amount of plastic, wood, or even metal. 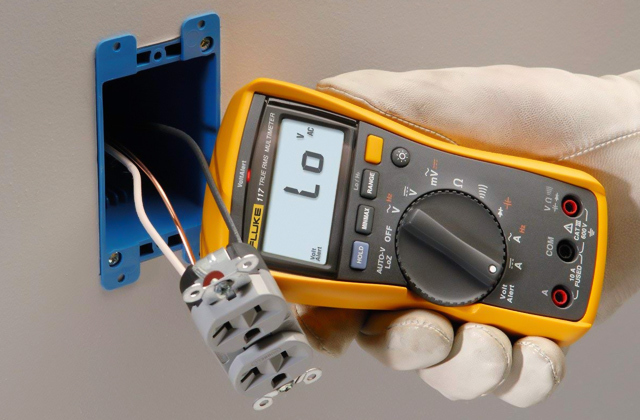 Or, if you're in the market for measuring tools, something like a stud finder will prove to be really useful around the house.